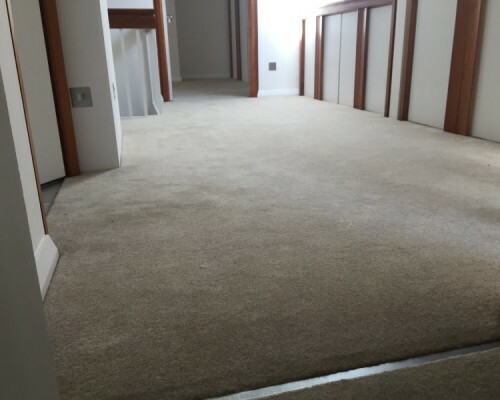 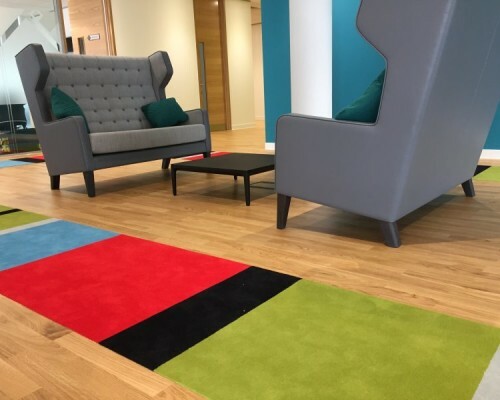 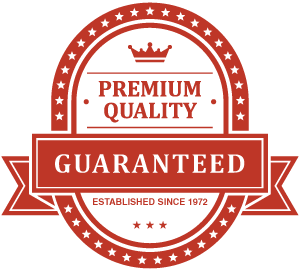 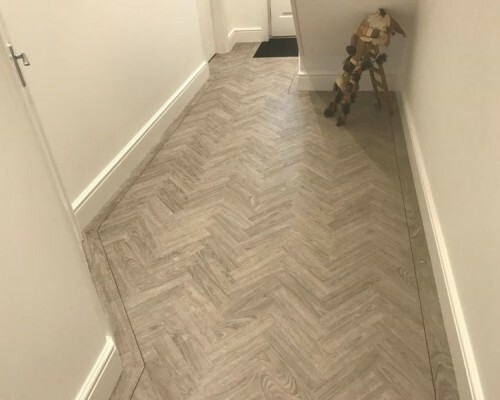 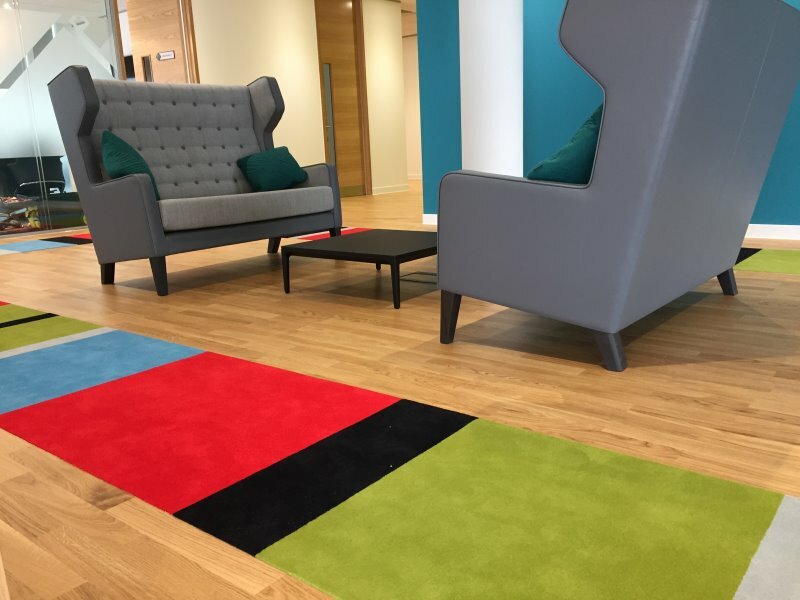 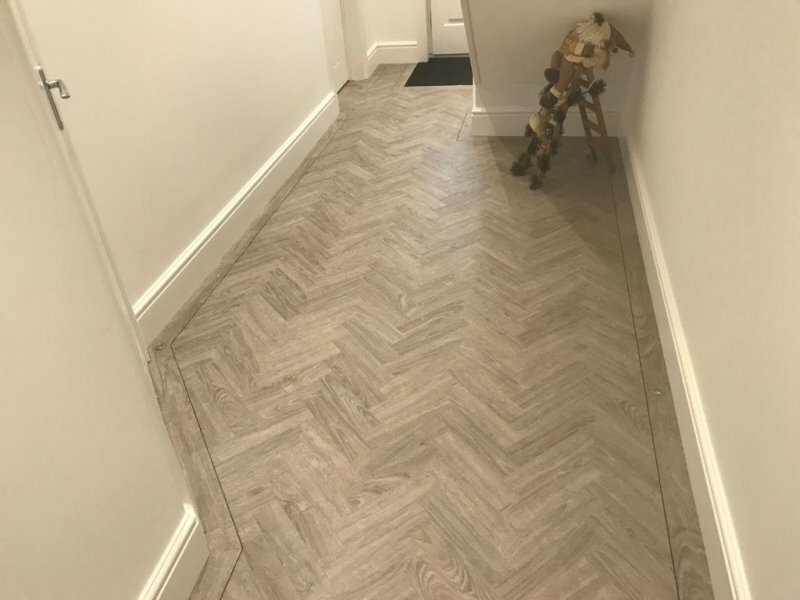 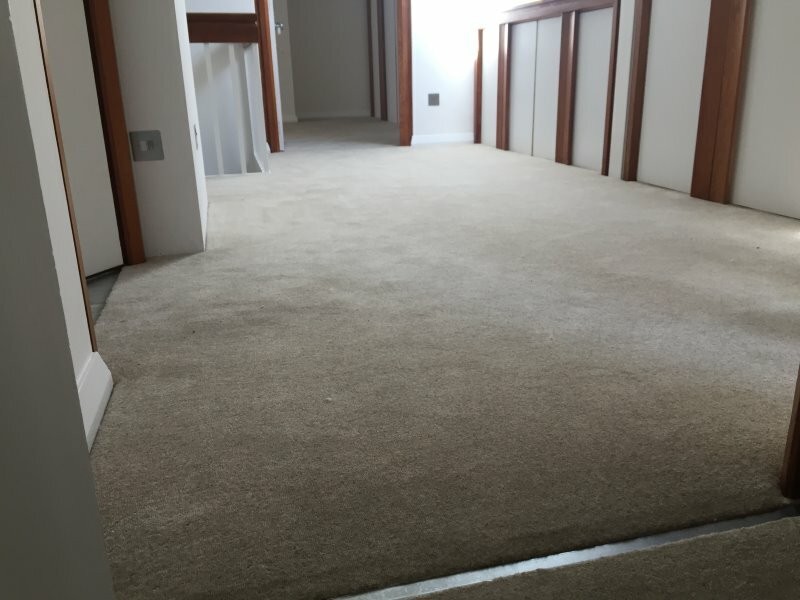 We become a trusted partner for our clients looking for flooring solutions – the only way we can do that is to provide you with a top quality service, finish and customer care. 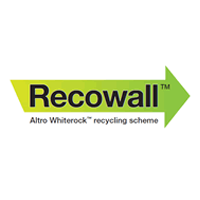 To make your life easy, we offer a full end-to-end service from planning and materials selection through to project management, installation and comprehensive warranty and after-sales care. 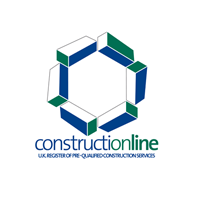 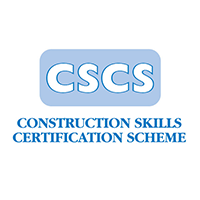 Health & Safety comes as standard from selecting the right materials and finish for the project to ensuring the health and safety of our contractors and your staff on site during installation. 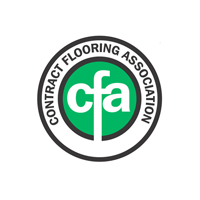 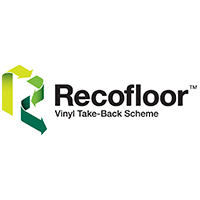 Have a question about the best flooring material or want a quote?